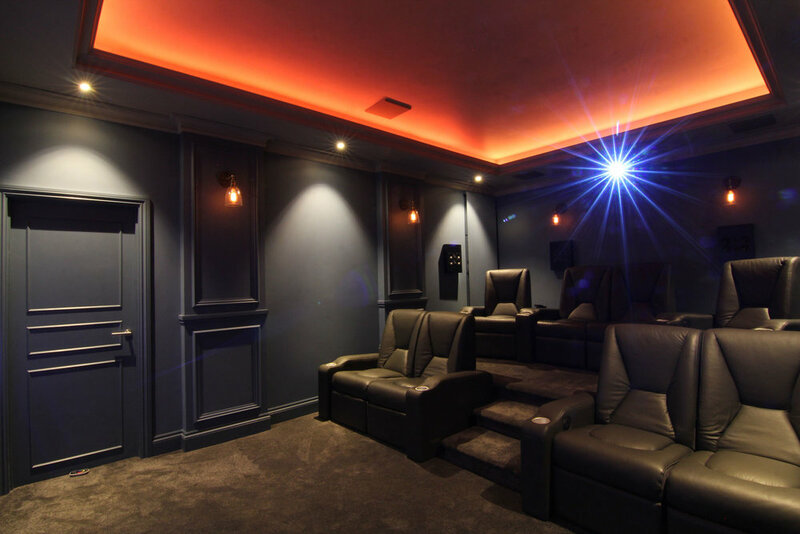 This incredible 7.2.4 Dolby Atmos home cinema was created for a client in Leeds, UK by Bespoke Home Cinemas. 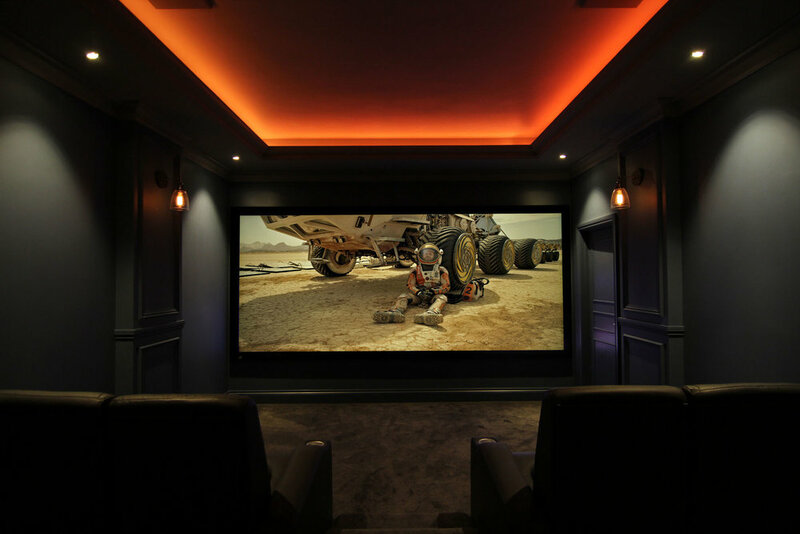 The team designed and created the entire cinema from an unused room within the property, building every aspect from the ground up. Artcoustic Spitfire 16-8 speakers are installed behind the acoustically transparent screen, along with 2 x Spitfire Control 3 subwoofers. Our 40-30 SL 4-2 model is installed in the sides and back of the room, with Architect SL 4-2s overhead. The equipment rack houses the Control 4 processor to make the system simple to use, along with an Xbox One and an Arcam UDP411 Blu Ray player. The processor is the Marantz AV8802, together with matching power amps and the Artcoustic PA 750s drive the two subwoofers.